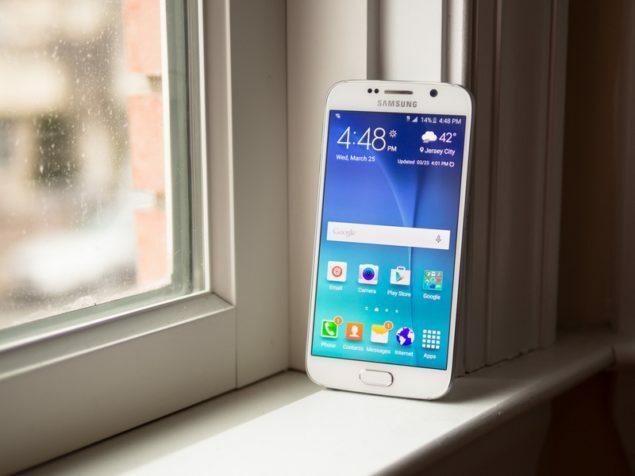 Samsung’s latest Galaxy S6 and the S6 Edge are all the rage this year. Giving a tough competition to iPhone 6 duo, the Galaxy S6 duo is topping almost every other chart. Considering that most of the time we use our smartphones is spent on connectivity features, here is one guide to help you setup WiFi hotspot on Galaxy S6 and the S6 edge. From browsing on the internet to sharing those delicious foodshots on Instagram, we have to use internet for almost everything on the smartphones. Since this is the age of keeping multiple gadgets (not eco-friendly, folks! ), it is often easier to setup hotspot on one of your phones and connect the others to internet via it too. Open Settings OR swipe down the Notification panel and tap on Settings gear button. Select More Settings > Mobile hotspot and tethering on your Android phone. Tap on the Mobile Hotspot and enable the toggle. You will see the name of the hotspot and its password too. Now you need to configure your hotspot so you can detect your other gadgets: select Allow all devices. Go to Settings of this gadget, tap on WiFi. Connect to the hotspot connection and enter the password which you can see from your Galaxy S6 hotspot setup screen too. You will be able to see all the connected devices from the Mobile Hotspot screen in your Galaxy S6 or the S6 edge. Note: these steps work on all the major Android devices like Samsung Galaxy Note 4, Galaxy S5, Galaxy S4, etc.